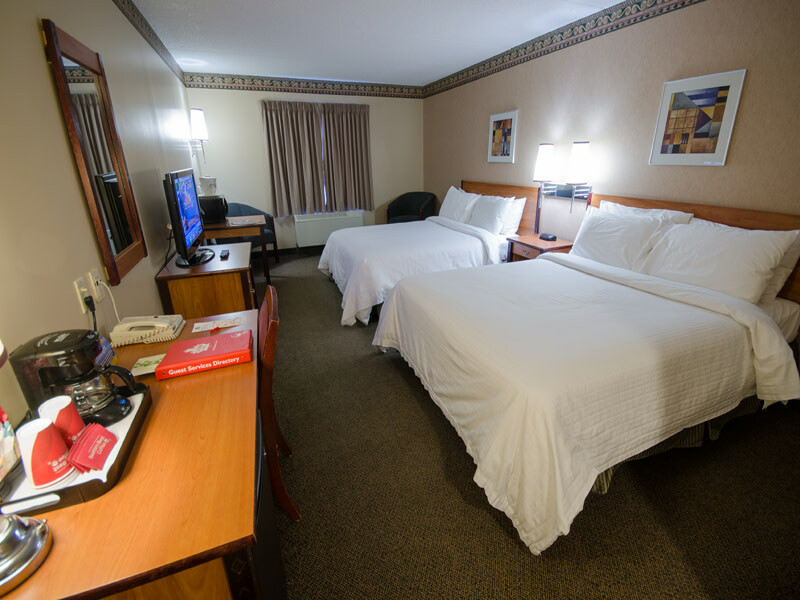 Canad Inns Destination Centre Club Regent Casino Hotel is proud to offer newly renovated double queen, and king rooms and Executive King Jacuzzi Suites. 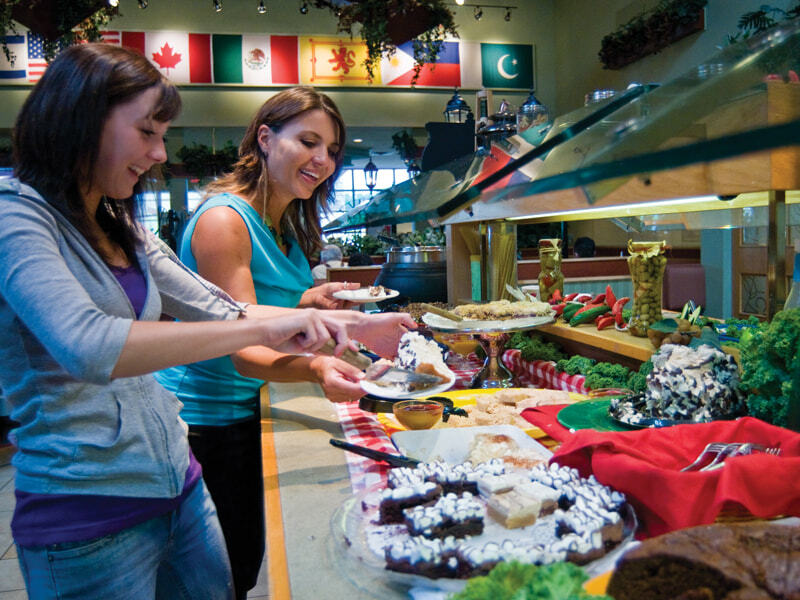 Canad Inns Destination Centre Club Regent Casino Hotel is Winnipeg’s only hotel connected to a casino complex – Club Regent Casino. We are located near excellent shopping facilities including Kildonan Place Shopping Centre and just minutes from downtown Winnipeg. You also have easy access to and from the Trans Canada #1 Highway.